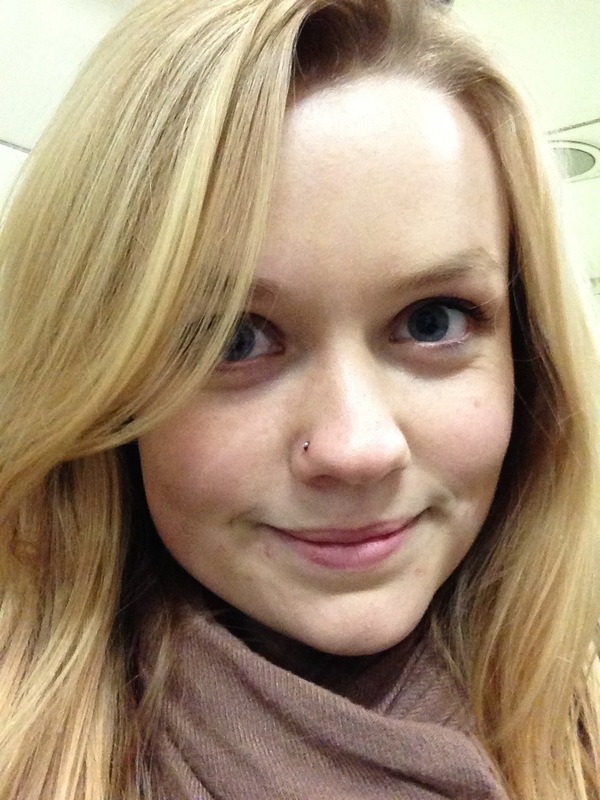 I got my nose pierced today! We went to Camden for the day and I decided to go for it! I’m seeing it as only temporary, just something I wanted to do whilst I’m still young and in a secure job.